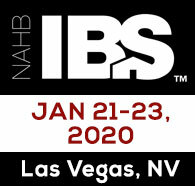 IBS brings together the industry’s most important global manufacturers and suppliers and showcases the latest products, materials and technologies involved in all types of buildings— including wood, concrete, stone and brick. See more than 565,000 net square feet of exhibits and more than 1,500 manufacturers and suppliers of the latest and most in-demand products and services. Imperial Mailbox Systems will be represented at this show. 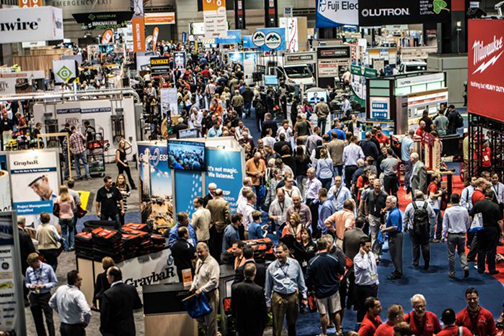 Please stop by our booth, check out our newest products and speak with our friendly staff! Share This Story, Choose Your Social Media Platform!